When it comes to luxury automotive brands, two of the most recognizable marques in the industry are certainly Mercedes-Benz and Audi. Although each offers a complete lineup of premium sedans, SUVs, performance models, and hybrid variants — it’s common for buyers to struggle when deciding which one is the best fit for their needs and lifestyle. To help simplify your decision, Mercedes-Benz of Akron has assembled this in-depth comparison which compares these two German luxury brands side-by-side. Read on to discover all the advantages of driving a Mercedes-Benz instead of an Audi. Whether you typically drive across town or across the country on a regular basis, safety and driver assistance technology can make a tremendous difference in your driving experience. When it comes to transporting your friends and family, choosing a vehicle equipped with state-of-the-art safety technologies and the highest build quality standards can provide you with a comforting sense of peace of mind behind the wheel. 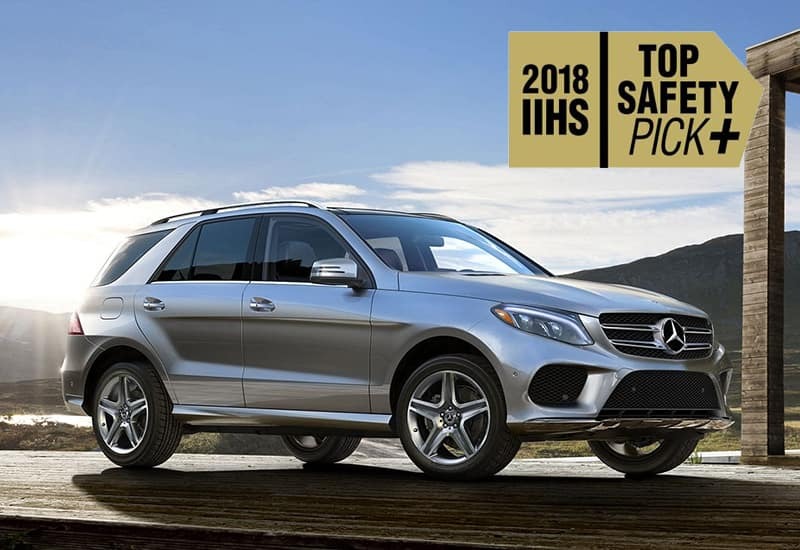 Highlighting the brand’s tireless pursuit of safety, it comes as no surprise that Mercedes-Benz earned more 2018 Top Safety Pick+ awards from the Insurance Institute for Highway Safety (IIHS) than Audi. Receiving top honors in the most rigorous test for vehicle safety in the United States are the Mercedes-Benz E-Class, GLC, and GLE. Since the very beginning, the Mercedes-Benz brand has remained a leader in the development of safety features which have become standards across the automotive industry. 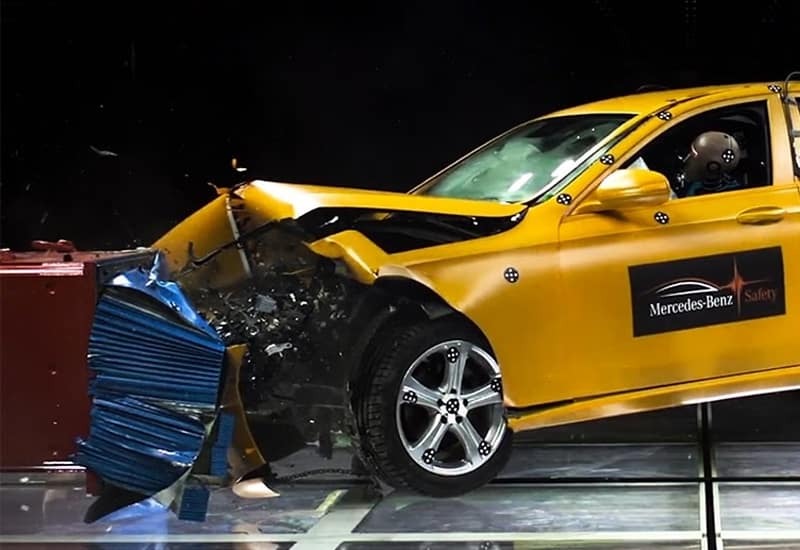 Listed below are only a small selection of milestones in safety which have debuted on Mercedes-Benz vehicle. Many discerning buyers spend some time considering the overall brand image of a luxury brand, making it a significant factor in their purchasing decision. Sophisticated styling, luxurious refinement, and proven long-term dependability are several aspects which buyers tend to prefer when shopping for a luxury vehicle. The engineering and design teams at Mercedes-Benz work tirelessly to assemble vehicles to precise standards in order to produce some of the highest quality models offered in the market. Annually, the team at Kelley Blue Book announces the results of their Brand Image Awards. 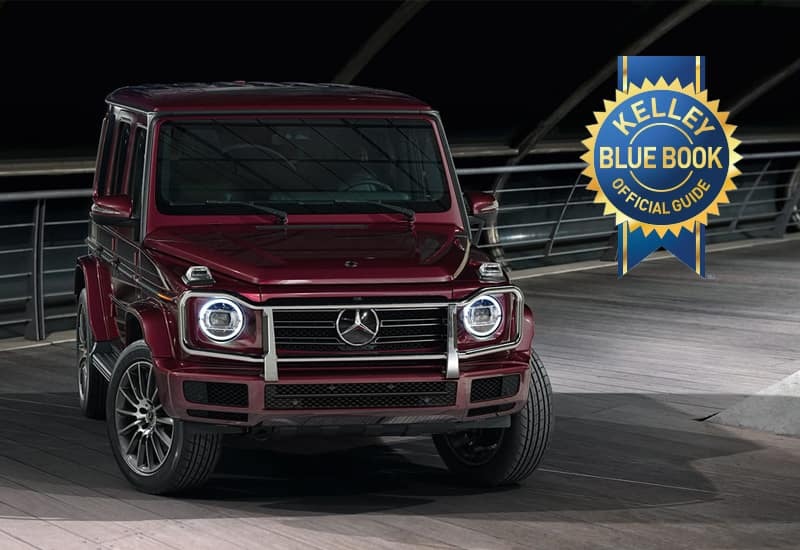 Representing the cutting-edge technology, elegance, and sophistication found on every Mercedes-Benz vehicle — Kelley Blue Book has named Mercedes-Benz as the Most Refined Luxury Brand for 2018. Outperforming all other luxury brands including Audi — Mercedes-Benz proves to be the superior choice for drivers who demand excellence from their luxury vehicle. Unparalleled luxury has remained synonymous with the Mercedes-Benz brand for decades. As one of the most recognizable flagship vehicles of any brand, the Mercedes-Benz S-Class has earned an iconic reputation. Striking attributes of every S-Class include exacting engineering, powerful performance, unrivaled interior refinement, and now the latest in semi-autonomous driver-assist systems. 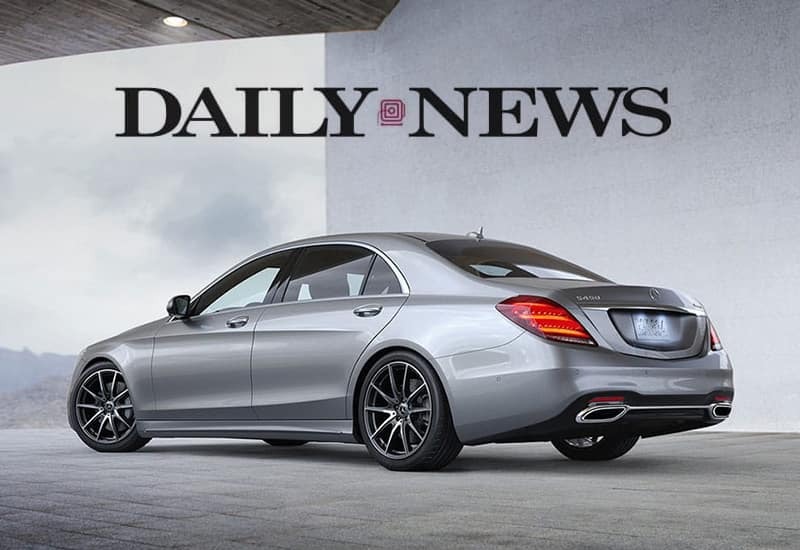 As a result, it’s no surprise that the Mercedes-Benz S-Class has been named Best Luxury Car of 2018 in the New York Daily News 2018 DNA Awards. Starting in 1983, the experts at Car and Driver have released their picks for the top vehicles on the marketplace in their annual 10Best list. Hand-picked from a diverse group of satisfying and unique vehicles, only the best-of-the-best are selected for their combination of value, driving enjoyment, and fulfillment of their intended mission. 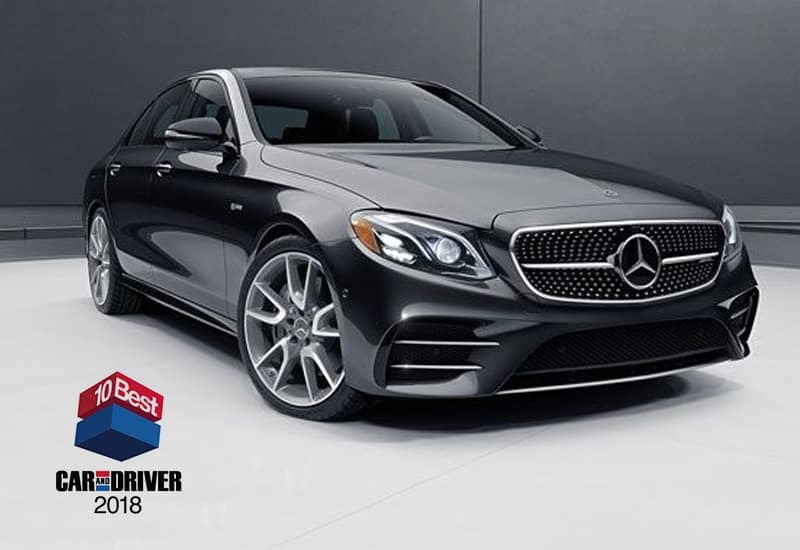 Mercedes-Benz was named to the prestigious 10Best Cars list for both the luxurious E 400 and the performance-focused AMG® E 43. Audi received only one selection for a niche performance sedan. Giving drivers a distinctive blend of versatility, opulence, and unrestricted driving satisfaction — the 2018 Mercedes-Benz E 400 and AMG® E 43 wowed the critics at Car and Driver. Enhanced by legendary Mercedes-Benz elegance and an impressive array of technologies, these E-Class models deliver inspired performance that can range from mild to wild. No matter if you prefer a spacious four-door, dynamic coupe, airy convertible, practical station wagon, or even the sport-focused AMG® E 43 — Mercedes-Benz has an E-Class that’s a perfect match to your driving style.